Absolutely Wow,Beautiful Detached 2414 Sq Ft, Year 2007. 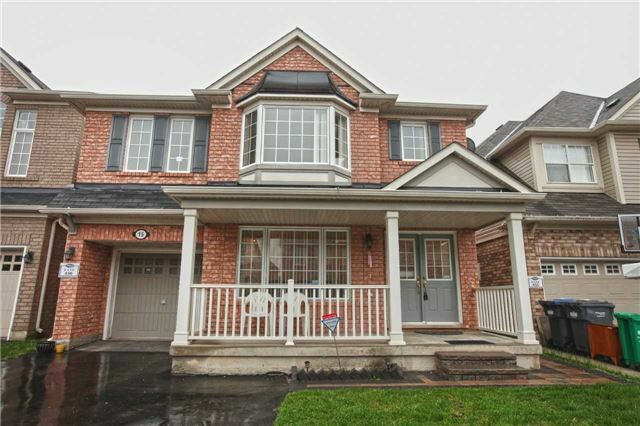 Mattamy Built Home(With Super Functional Layout )-No Wasted Space.Featuring Formal Living Room, Separate Open Dining Room, With Family Oriented Great Room With An Open Concept Kitchen And Breakfast Area. Large Island Allows For Informal Meals&Serves As A Family Friendly Spot For Homework.Thousands Spent On New Kitchen Quartz Counter Tops.New Flooring,Appliances,Potlights Etc.